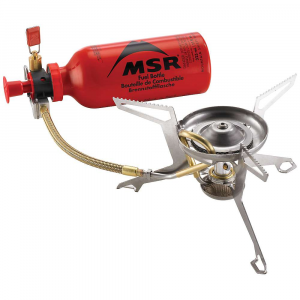 MSR, or Mountain Safety Research, produces a wide variety of high quality outdoor gear. The company focuses on reliable equipment in any condition and a dedication to innovating essential outdoor gear. 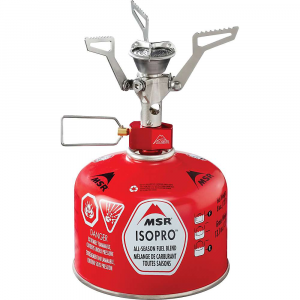 Best known for: lightweight stoves, tents, water filters, and cookware. Backpackers.com is not associated with MSR, and both their name and logo are their trademarks respectively.